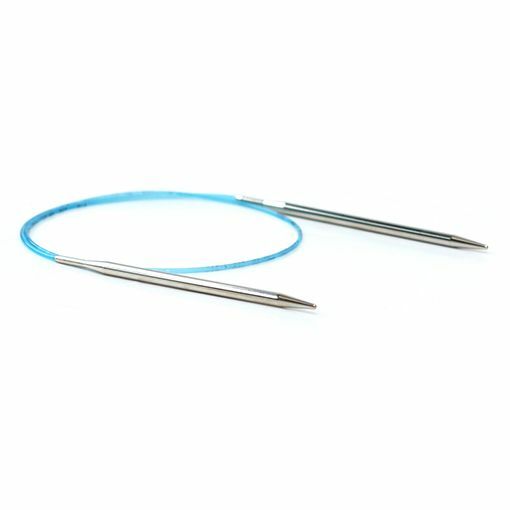 The traditional Addi Turbo is a classic knitter's choice when it comes to metal circular knitting needles. 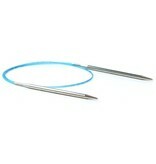 You'll fall in love with the feel of this needle in your hands as your stitches easily slid from tip to tip. This needle features nickel plated brass tips, ultra-pliable cords, and snag free joins.